Light up your brand in a unique way. We offer an extensive selection of neon signs that can be custom printed and illuminated with your brand in a variety of colour options. 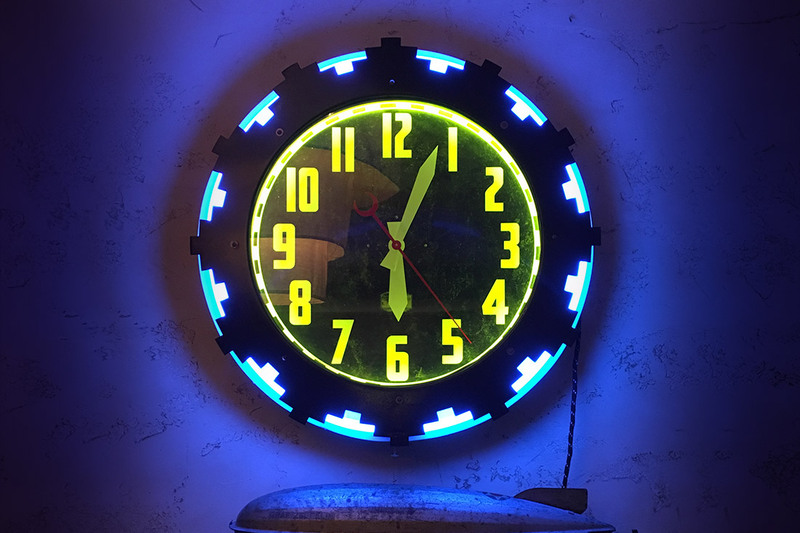 There are a range of styles available that include neon tubing and a durable metal design for long-lasting quality. 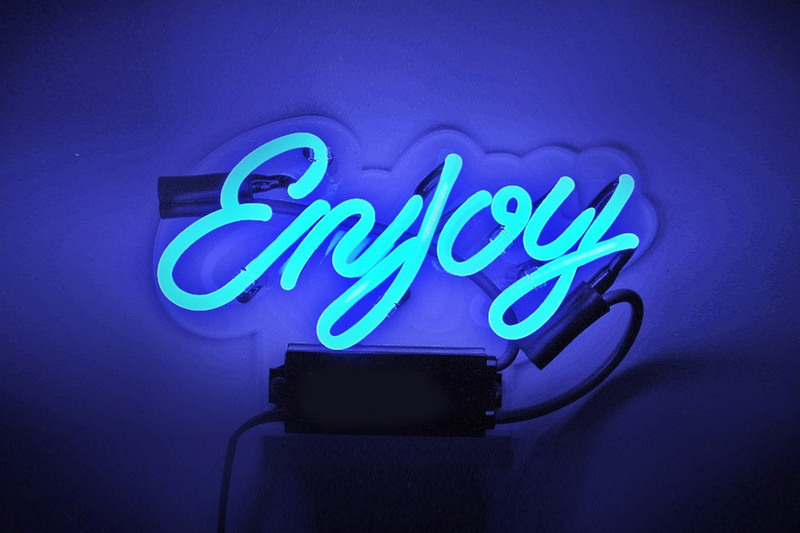 Our neon signs come in a variety of colours to match any brand request. Preferred sizing dimension is 380mm. Our range of custom styles will help you create a unique look for your brand..